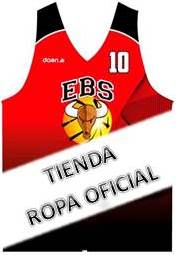 EBS CARTAGENA – BLANCA C.B. BASKET CARTAGENA 00 - EBS CARTAGENA 00 FEM. EBS CARTAGENA M02 – C.B SIERRAMAR EL ALGAR MASC.